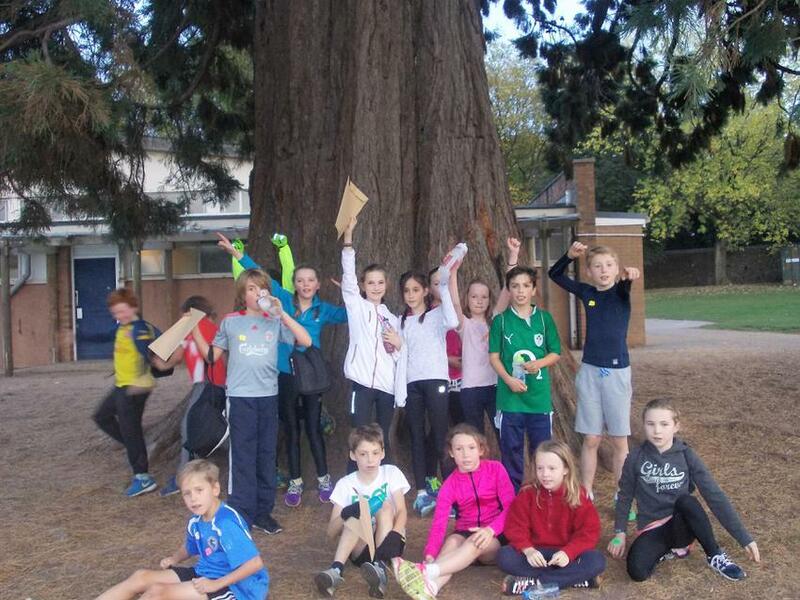 On Tuesday 20th October, a team of junior children competed in a cross country event at Ashton Park School. 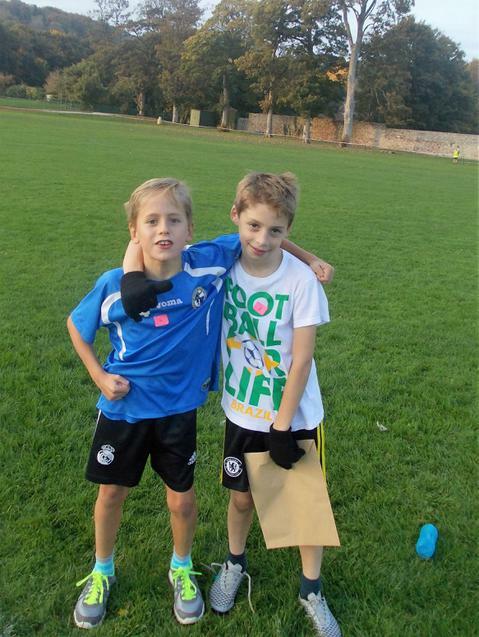 The children showed great determination to finish the long course, and supported each other throughout. Mr Andrews was extremely proud of everyone who took part. Every child did exceptionally well, and six of them have made it through to the Bristol cross country finals. Thank you to all the parents, carers and children who came along to the event to cheer on the team!